Dauphin Clinic Pharmacy was the sponsor for the Dauphin Kings Home Opener on Saturday September 23. 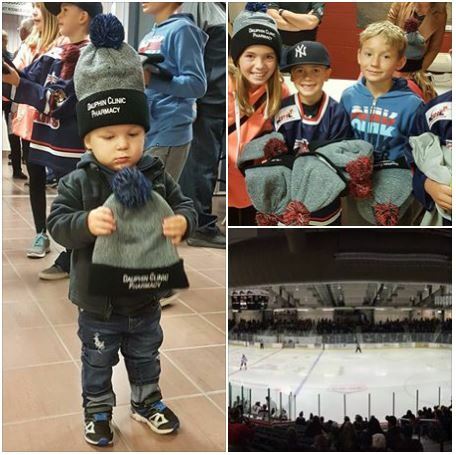 DCP had a great evening at the Dauphin Kings Home Opener! Over 500 DCP toques were given out and it was a great start to the season with an awesome turnout!